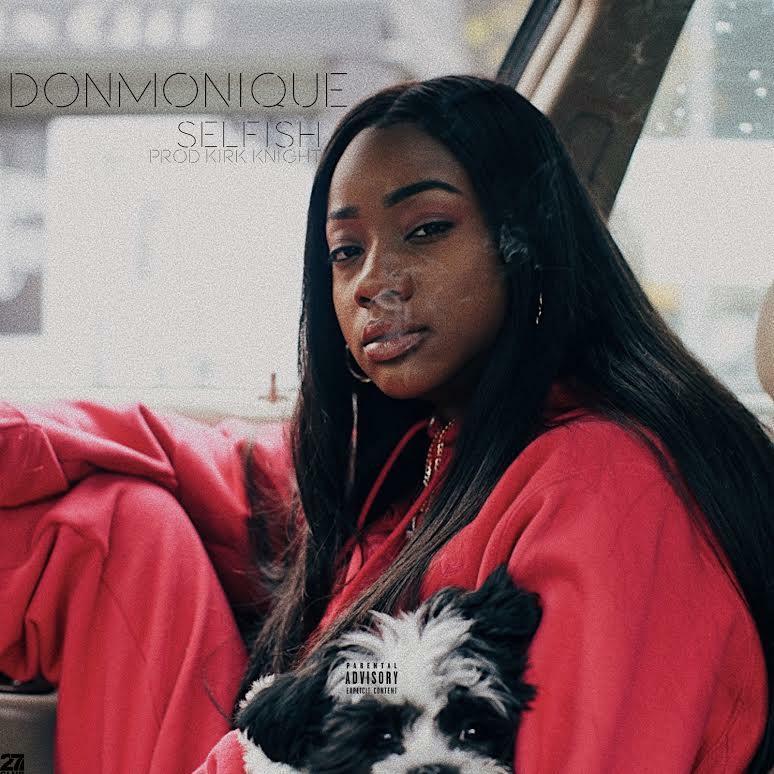 HNHH Premiere: Listen to Donmonique "Selfish." "This song is really just about me. What I've been doing, setting the tone straight. I got the name "Selfish" because I feel like that's exactly how I have to be in this industry and with my whole career. I've been quiet for a while but it was all for a reason, nobodies ready for the new music coming." I worked on this song so many times to get it right and it ended up fire. I thrive in the summertime, and like we all know "Thirst Trap" is like my own little genre. I don't wanna say too much about it yet but I've been working really close with some producers on this one and I can't wait everyone to hear the new sounds." Make sure to check out the new track and be on the lookout for Thirst Trap 2.